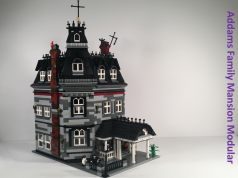 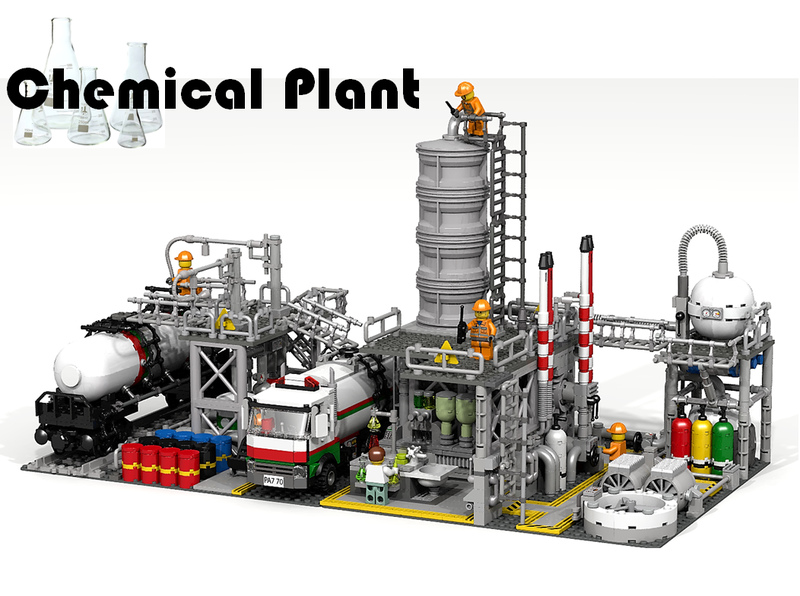 The Chemical Plant by Ymarilego is the latest project to achieve 10,000 supporters on LEGO Ideas. 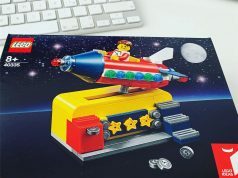 The plant is set on two 32×32 gray baseplates and it consists of about 1,900 pieces. 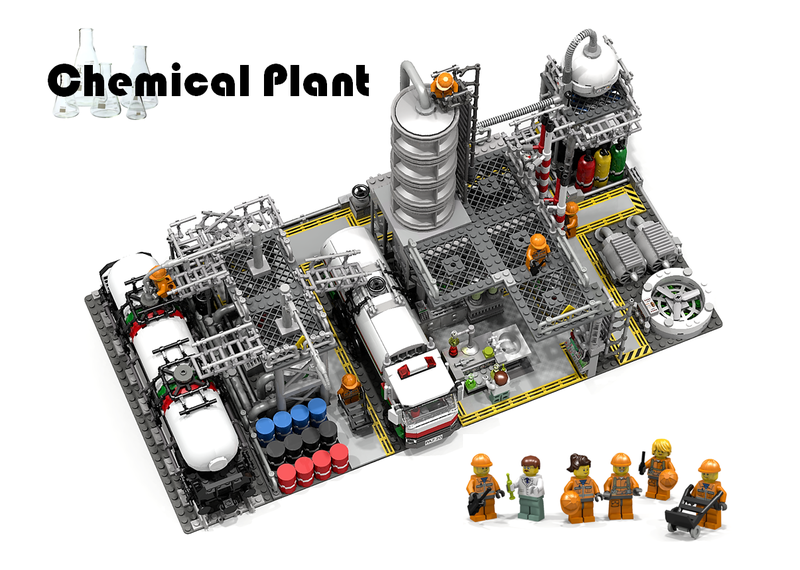 It has lots of detail of what you would typically see in an actual chemical plant. 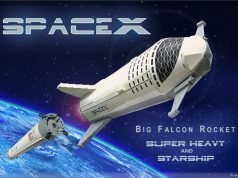 It joins the Dinosaurs Follils Skeletons – Natural History Collection as the projects to reach the Third 2018 Review Stage.